After a few years accompanying Tony Bennett, far removed from the mainstream consciousness in the world of jazz music, Lady Gaga returns to the public eye with her fifth studio album and first since 2013’s ARTPOP. Gaga is accompanied by many interesting and unexpected collaborators from all over the musical map, leading people to wonder what direction Joanne might be taken in — Queens of the Stone Age’s Josh Homme, Beck, Father John Misty and Tame Impala’s Kevin Parker are just a few. When single “Perfect Illusion” was released with its rock-influenced sound, polarizing some fans and failing to draw mass radio appeal, we knew we were going to get something interesting. And Gaga certainly does have many new and interesting ideas on this project, but can’t shake off her past as an over-the-top performer to accompany the more toned-down and serious nature of the music here. Gaga’s voice can be very impressive at times, but she tends to get much more melodramatic than the folksy instrumentals here call for. 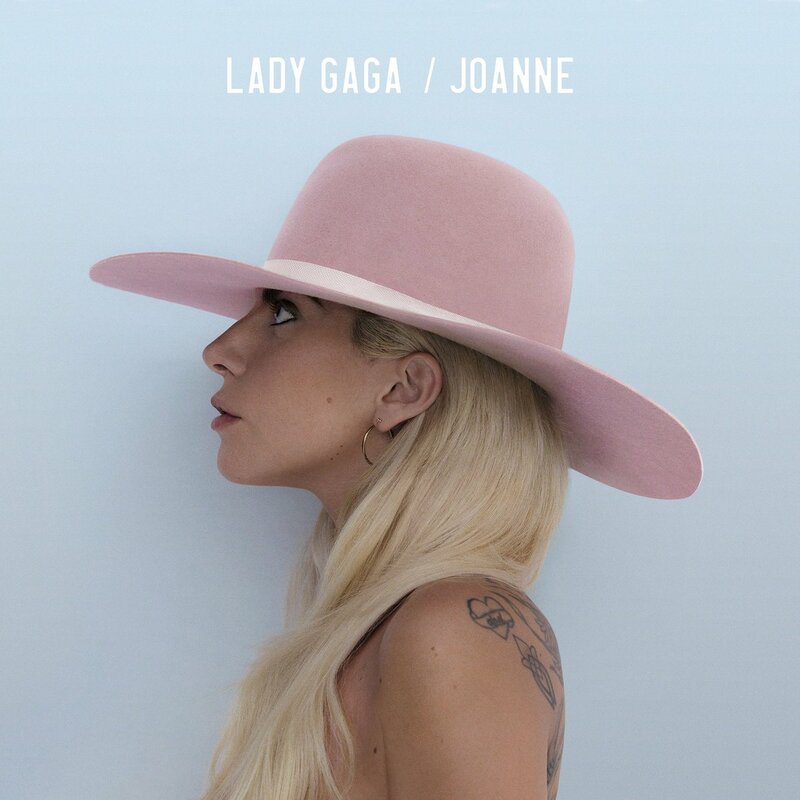 Overall, Joanne is an admirable but inconsistent creative effort. Many of these collaborators appear in the writing credits, as the primary production credit on every song on Joanne goes to none other than Mark Ronson, who is fresh off of the most successful song of the decade. Ronson has always been known for more guitar-based music, and he makes his unique presence felt here. However, even with a single production team (Gaga and Bieber collaborator BloodPop round it out), the album does not have a particularly unified sound. Famed country songwriter Hillary Lindsey appears to give “A-Yo” some country-rock flair. “Dancin’ In Circles”, written by Beck, goes down the Gwen Stefani-esque reggae/ska path. “Million Reasons” is a pure folk ballad. Father John Misty’s world-weary attitude is felt on his two co-written tracks “Sinner’s Prayer” and “Come To Mama”. This is truly an amalgamation of many diverse musician’s styles, creating the inconsistency when some of these influences do not necessarily mesh as well as others. Still, there are some pretty incredible musical moments on here. Gaga’s voice is very emotive, and as a result, some of these songs can be incredibly moving. “Million Reasons” is the true gem of the album, and interestingly enough, perhaps one of the quietest songs on the project, proving that Gaga doesn’t need to overdo it to be effectively emotional. Another Hillary Lindsey collaboration, it exhibits Gaga as a singer-songwriter over a beautiful ballad instrumental which shifts between piano and guitar effortlessly. 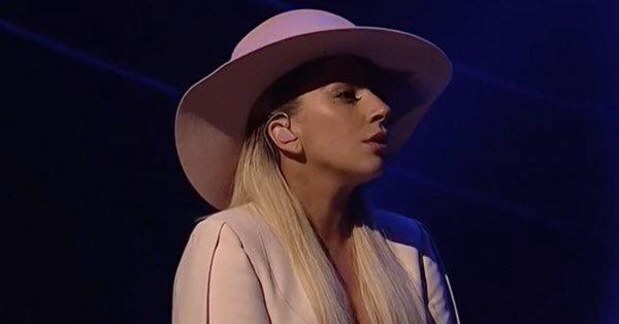 As the song ramps up into its more powerful chorus, adding some of the only harmonies we hear on the project, Gaga delivers the lines with a voice that is just powerful enough, drawing back to deliver the emotional gut-punch: “I’ve got a hundred million reasons to walk away/But baby, I just need one good one to stay”. “Come To Mama” is another great track, with its jazzy and glamorous instrumental and fantastic melody that sounds like Ronson recreating one of his early Amy Winehouse tracks. Gaga sounds like a genuine soul singer here, another different direction that the project flies off into in its latter half, but a great one nonetheless. Gaga’s versatility is very impressive on the album, pulling off all these styles effortlessly, right after finding success as a jazz singer. The creativity to write a song to fit all of these styles is really something admirable. “Hey Girl”, a duet with Florence Welch, is quite enjoyable, as the two powerful ladies trade lines over a 80’s rock piano beat. However, it did make me realize that fully committing to this rock angle might not be the best idea for Gaga long-term, as Florence’s gritty voice outshines Gaga’s lighter, sweeter one here – this is her zone. Where the project loses points for me is that it does not feel like a complete evolution from Gaga’s old self, the application of these styles feeling more like a lens. Anthony Fantano put it fantastically in his review – Gaga is treating these musical styles like they are “Just an outfit to be put on and worn at the red carpet”. Another negative aspect is the lyricism. Now that Gaga isn’t making pop music anymore, opting instead for a genre where lyricism is championed, her weaker lines are exposed. We have no dance beat to distract us from them anymore. Especially because Gaga goes into some darker territory regarding the state of the world and politics on tracks like “Come To Mama” and “Angel Down”, she should have put in more effort here. And as I said before, on some of these quieter, folk-based instrumentals, I don’t need to hear Gaga wailing “WHERE ARE OUR LEADERS! ?” in my ear. It is interesting to see a shift in direction from a pop singer who has fallen from her previous levels of popularity, attempting to reinvent herself as a singer-songwriter type and bringing in some great musicians to help her do so. And even if some of these ideas weren’t fully developed, there are still some pretty stunning ones. Gaga is certainly a talent, she just needs to determine the most optimal ways to use it. ← D.R.A.M. – Big Baby D.R.A.M.